Simonik Moving & Storage are the computer moving experts, ensuring your sensitive equipment is transported securely and efficiently for domestic and international needs. 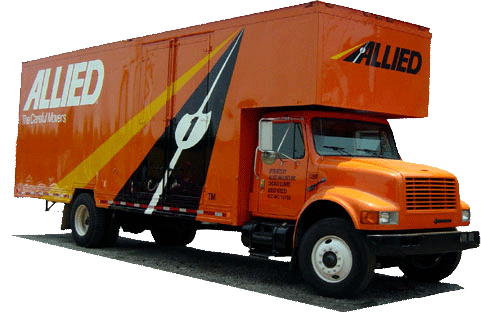 As an agent for Allied Van Lines, we have a global network of resources to coordinate any type of computer move. With Simonik, we make the daunting task of transporting computer equipment simplified with our on time and on budget shipping services. Our computer moving capabilities include the secure transport of computers, monitors, servers, fax machines, copiers, printers and the like. We protect your computer equipment through specialized packing, wrapping and padding techniques. Likewise, our fleet of air ride suspension vans and trucks feature lift gates for the smooth loading and unloading of this fragile equipment. Our movers and drivers endure extensive training in the proper handling of high-value products, ensuring the entire experience is seamless from pick up to delivery. Whether it is part of an office move or a truckload shipment for a major computer manufacturer, Simonik Moving & Storage is trusted for the incident-free transport of computer equipment. Contact us today to arrange a customized program for computer moving that caters to your budget and time constraints. Or, get started now by filling out our online quote form for a free moving estimate.